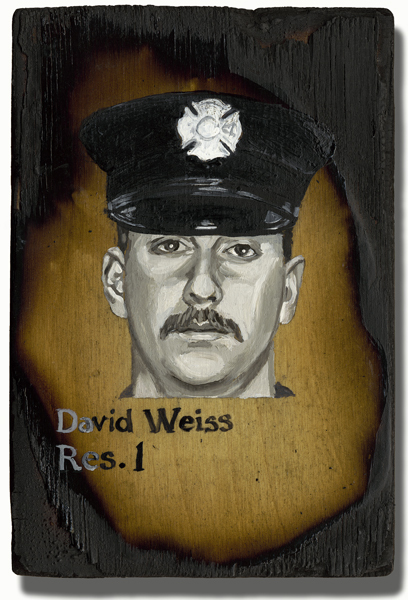 On September 7, 2013 I had the honor of carrying the picture and name of David Martin Weiss of FDNY Rescue 1 with my journey up 110 stories in full turnout gear/air pak in remembrance of the 343. It was not an easy task, but every time I felt like I almost couldn’t climb another step, I’d take a look at Dave’s picture and remember why we were climbing and it gave me the strength to keep on going. I will carry his picture with me in my turnouts as he is an inspiration along with the rest of the 343 that will never be forgotten.